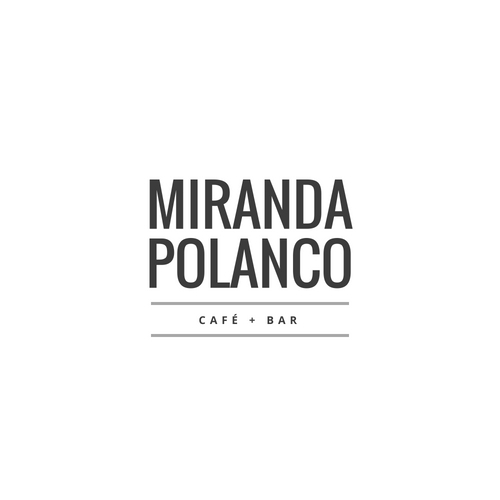 We developed brand for Miranda Polanco focusing on the typography. 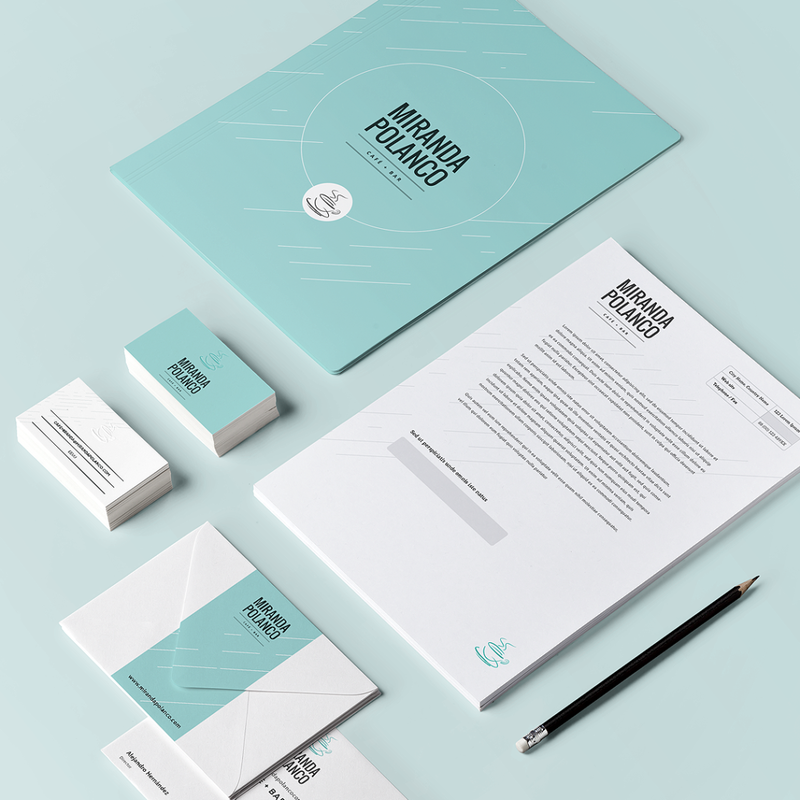 The client request was to working in the name of the company without support elements. The main name was using font Oswald supported by Open Sans. 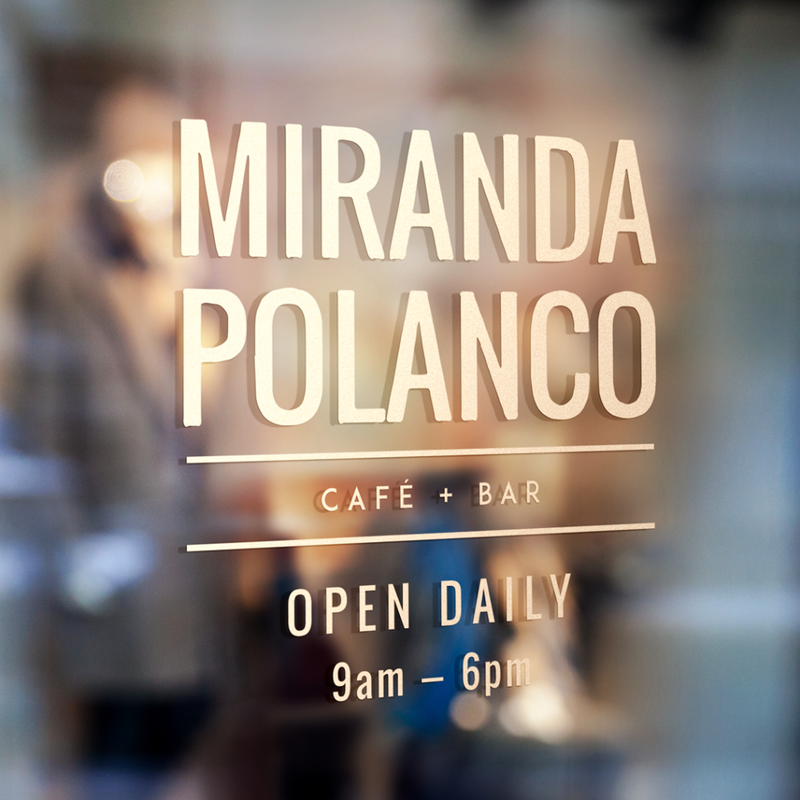 Signage design as part of the brand identity concept for a local coffee shop.